What makes Escape so special? The clue is in our name! 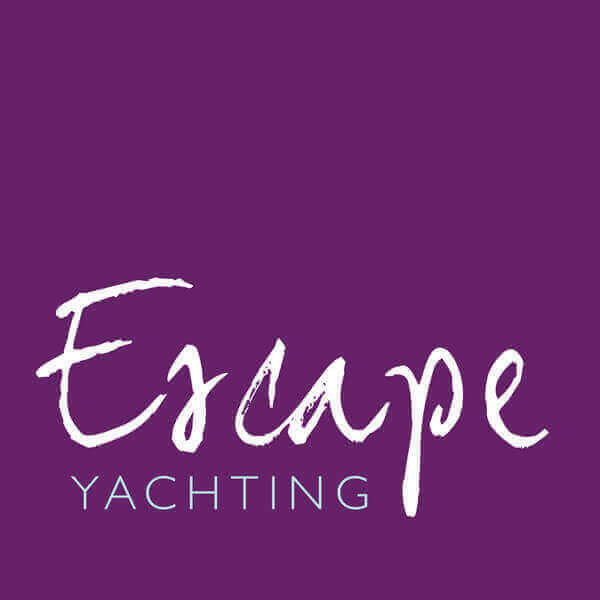 We founded Escape Yachting because we thought that the big, commercial charter companies were out of touch with what you want. They push lengthy courses, tiring racing days, exhausting team-building and expensive packages. With us you escape the ordinary, with relaxation, flexibility and a friendly experience for people of all ages in safety and comfort. You can be confident, from our excellent reviews and awards, that we are all about top-rated personalised service and attention to detail. We take care of everything for you: well-qualified skippers; friendly crew; delicious food and drink; itineraries built around your plans. We want you to have a great time with us, from the moment you step on board. We work really hard to make sure you have an unforgettably relaxing experience. Get in touch and discover it for yourself. Matthew loves living in the New Forest and relishes being able to step from his back door straight on to a yacht and explore the hidden corners of the Solent. Matthew has skippered sailing trips on the Solent, in the Caribbean, Canada and Croatia for nearly 30 years. Growing up in the Caribbean, Matthew knows all the best beaches and bars to take you to! David loves crisp mornings, especially in Canada, cruising the mountainous fjords and pine forests around Vancouver. He can’t think of anything better than relaxing in the sun with a drink at a beach bar on the Channel Islands or in the Caribbean. 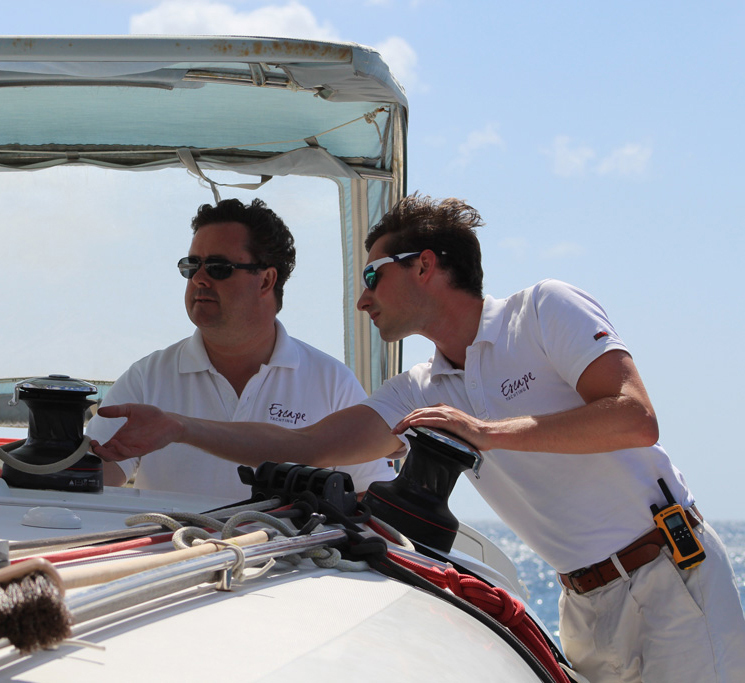 As a Yachtmaster and an RYA Instructor David is always happy to show you the ropes!